We have a fantastic class program for beginners of all ages that helps them learn to enjoy the sport while having fun. We are also known for our work with Cheerleaders and teaching them the tumbling skills they need to succeed. 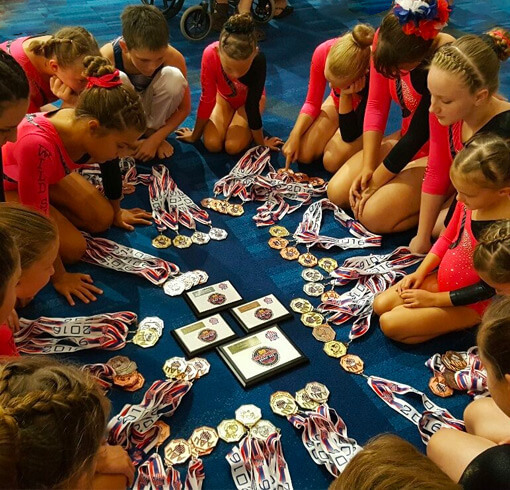 We do have a Competition Power Tumbling and Trampoline team as well, so our gym is a complete program ready to help any athlete from beginner to advanced. Our gym is also a perfect place to host you child’s next birthday party. 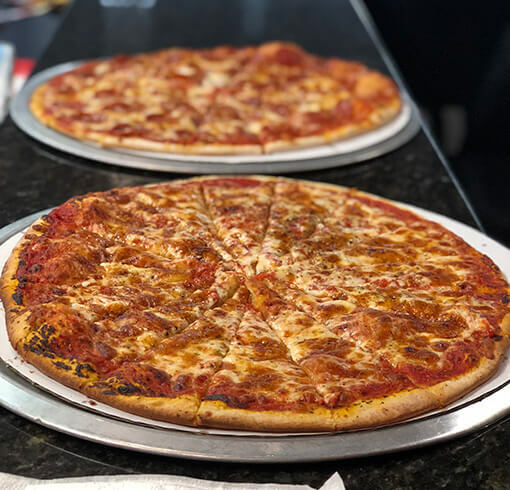 In addition to having private access to all of the tumbling equipment, we have bounce houses, a foam pit, and a large seating area overlooking the floor where we will bring freshly cooked pizza from our kitchen to your table. Parents and children both rave about how much they enjoyed their Wild Side birthday celebration. "Coaches are wonderful and knowledgeable. They truly care for how your child develops. We love Coach Toni and Coach Raymond!"